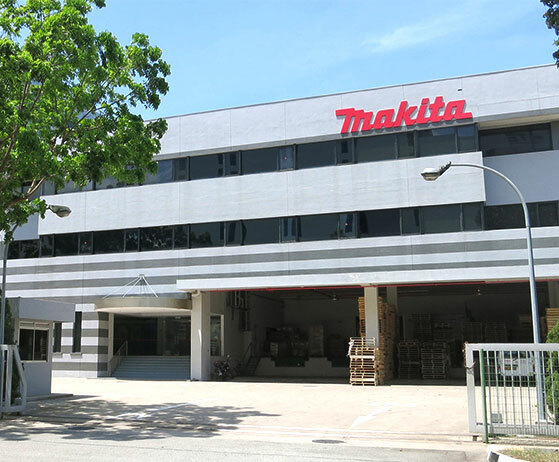 The principal activities of Makita Singapore Pte Ltd are to carry out business as wholesalers and distributors of electric power tools and related spares and accessories to our end users. We have established a very strong network with our local dealers and potential customers in the Singapore Market, as well as the regional countries listed below. To meet an even broader range of needs, the Company also offers comprehensive array of power tools ranging from stationary woodworking machines and pneumatic tools to garden tools and products for indoor household use. The unsurpassed quality and reliability of these power tools and other products are made possible by the Company's strong R & D capabilities. This have earned Makita Products the trust of customers worldwide. Makita is manufacturing power tools and other equipment at seven overseas production facilities. Company : Toolsact Co. Ltd.
Company : SuperSwarm Co. Ltd.
Shop No G-9, M.R 1/101/8, Adj Medicine Corner, Opp Feroze Chambers Denso Hall, Marriott Road, Karachi.